Christina Moharram specializes in corporate and general business transactions across a range of industries, including energy, information technology, telecommunications, agribusiness, manufacturing, retail, biotechnology and financial services. She has been involved in a broad variety of financings and mergers and acquisitions, including private debt and equity financings, public and private offerings of securities, joint ventures and both small and large stock and asset acquisitions. She also has extensive experience representing corporate borrowers and lenders in various loan and other credit transactions. 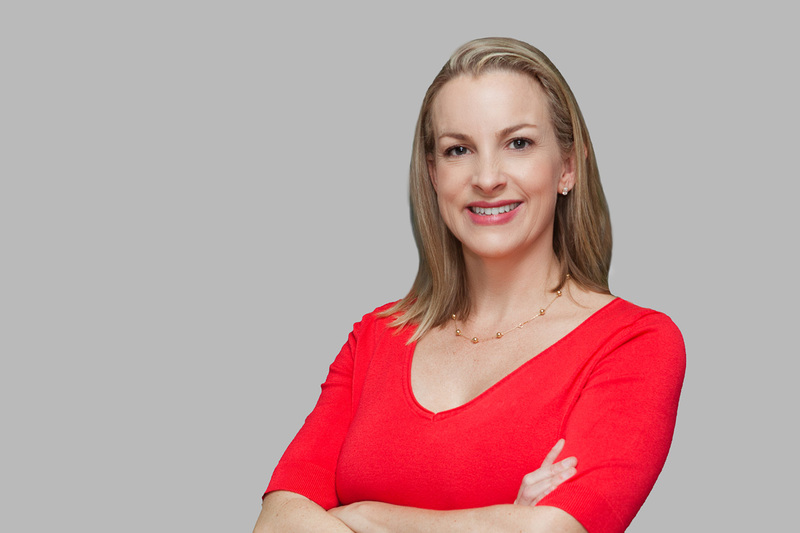 Prior to GTC, Christy was a member of the corporate departments at Winston & Strawn LLP, Heller Ehrman LLP and Morgan Lewis LLP, all in Los Angeles. Christy holds a B.A. from the University of North Carolina at Chapel Hill and a J.D. from the UCLA School of Law.